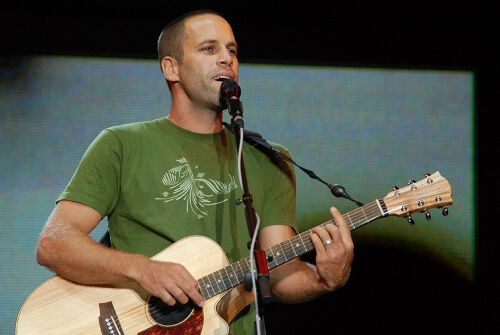 Jack Johnson is taking a break from his "Brushfire Fairytales" and big wave surfing to head back out on tour in 2017. I doubt he will be making us any "Banana Pancakes" but his shows will clearly go "On and On". Don't "Sleep Through The Static" and buy tickets today before they end up "In Between Dreams".